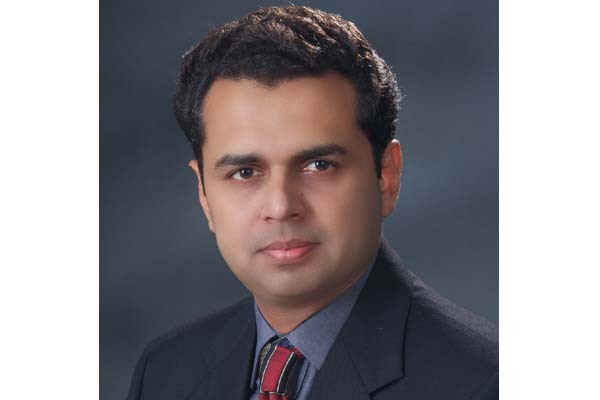 FAISALABAD, Dec 08 (APP):State Minister for Interior Talal Badar Chaudhry on Friday said that Pakistan Tehreek-i-Insaf (PTI) public meeting was a total failure as people of Jaranwala had recognized true faces of the elements, who hatched conspiracies against the economic prosperity of the poor and downtrodden. Commenting on the PTI’s public meeting, he said that the so-called champions of democracy could muster only few hundred people, which clearly indicated their popularity at the grassroots level. However, the PTI could take “credit” of introducing politics of protestation, sit-ins and use of filthy language in the country, he said and added that PTI also failed to serve the people of KPK who had voted it to power. He said that people of Jaranwala loved Nawaz Sharif very much as the former premier provided the facility of gas in villages of this area besides facilitating them with motorway, hospital and a university. The state minister was also critical of the so-called alliance of Imran Khan, Asif Ali Zardari and Tahir-ul-Qadri and said that zero plus zero would remain zero and this alliance could not make any difference. They could not hijack the popularity of PML-N with hollow slogans, he said. He said the people would evaluate the PML-N with the disgruntled elements and certainly they would once again vote in favor of PML-N in the next general election as it had potential to solve the remaining problems of the country.